This engine is used 1st Due for Wires Calls, Brush Calls and all Non-Fire related incidents. 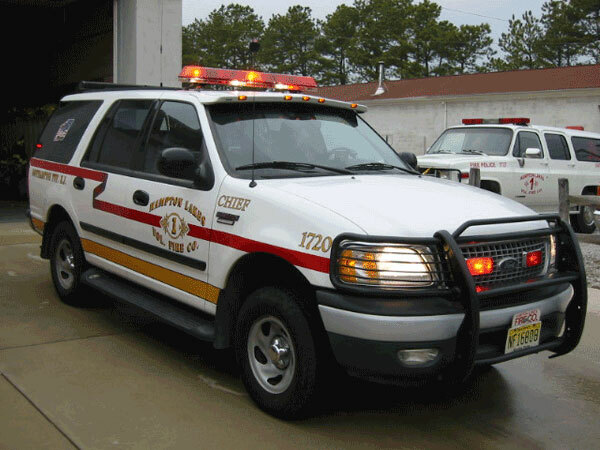 This engine is used 1st Due for all Structure Fires, Rescue Assignments, Motor Vehicle Accidents, and Mutual Aid Calls. 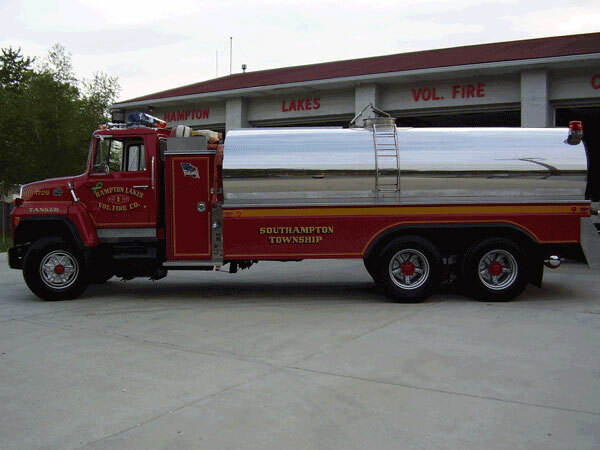 This tanker is used as for all fires as a water supply. 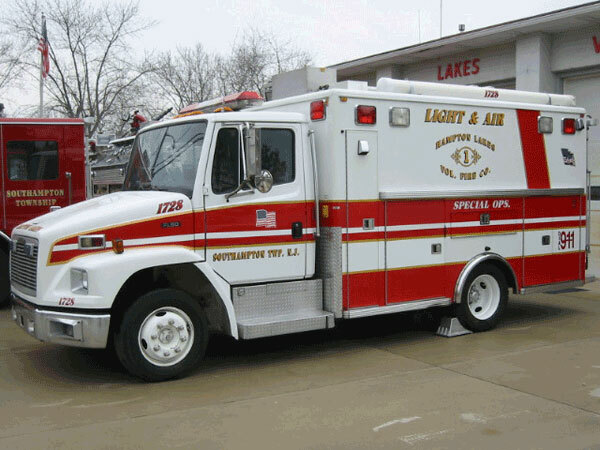 This specialty truck is used for light, air, and rehab in addition to special operations including water rescue. 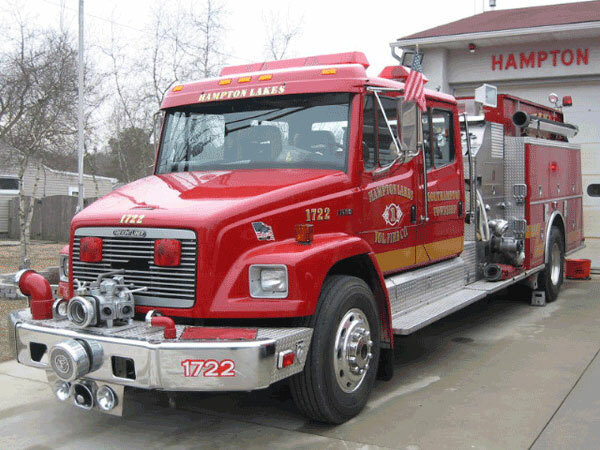 I drove that to its first official call when put in service and was part of committee that planned trucks design from 4-guys. I put a lot of miles on that truck, came from Pennsylvania Water Co with a flatbed before it was built into a tender. It’ll pull a house down, awesome truck! Tonight at our weekly drill, we performed an SCBA confidence drill. Simultaneously, our drivers worked on pumping techniques and gained experience behind the windshield. The drill was designed to teach our firefighters how to navigate through unique and difficult parts of a structure. These may include: windows, confined spaces, narrow doorways, ladders, declines, and stairs. Firefighters must wield hand tools and demonstrate proper search techniques throughout the drill. This was a great multipurpose and educational exercise. Our firefighters can be found executing these maneuvers in the video embedded below. While our firefighters were performing their drill, fire police sharpened skills with driving training and emergency vehicle awareness. We had a great showing again this week of 15 members. Thank you for sharing this. People don't realize the training firefighters need to survive whatever situation they might find on the fire scene. Tonight was an easy one, blindfolded on the playground, but who knows when the next time might be a house, in flames, in total darkness. Thank you for your dedication!